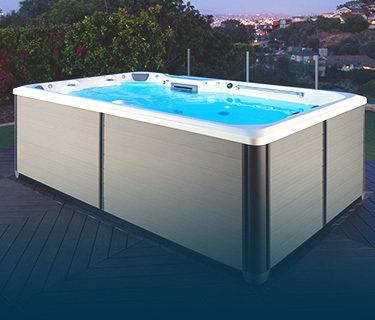 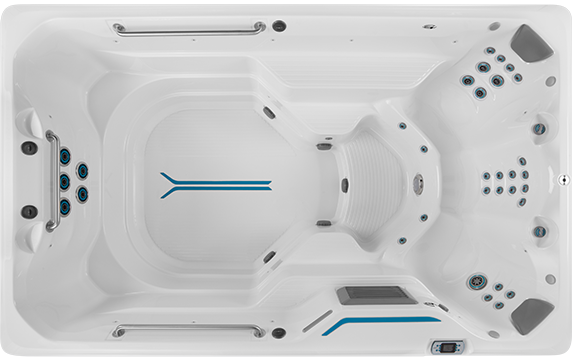 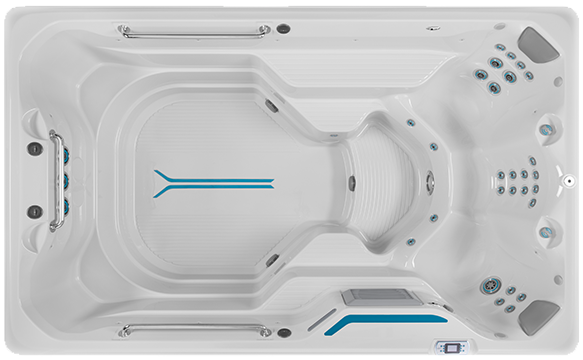 The first swim spa in our RecSport line, the R120 lets you swim in place, stay fit, and enjoy family fun time – all at a price you can afford. 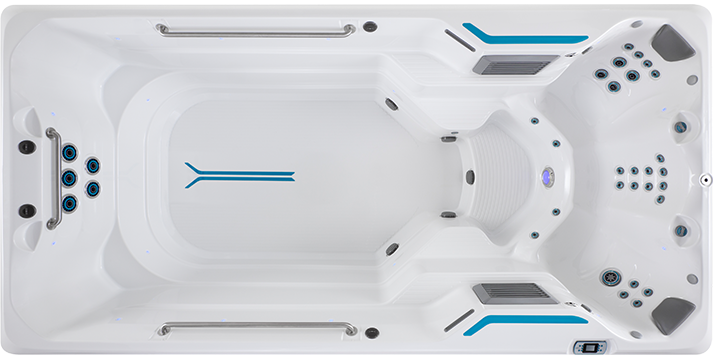 You can comfortably swim in place with the RecSport’s smooth, adjustable current. 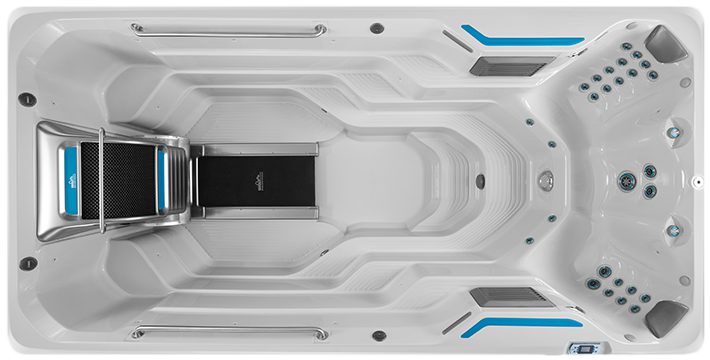 Or use the three airless swim jets to add core resistance to your water workouts.